It's this time of year again - the show season here in Canterbury has been kicked off with the North Canterbury Show in Rangiora. Schedules are now available for the Christchurch and Ashburton Shows. If you'd like a schedule, please get in contact with the secretary. For Christchurch please email Karena: info@poultryclub.co.nz (or send me a private message which I'll pass on). The Christchurch Poultry, Bantam and Pigeon Club's newsletter features a quick guide on how to become a poultry exhibitor. If you'd like a copy emailed to you please pm me. Hope to see you at our show! Last edited by Marina on Thu Jun 02, 2016 6:58 pm, edited 1 time in total. 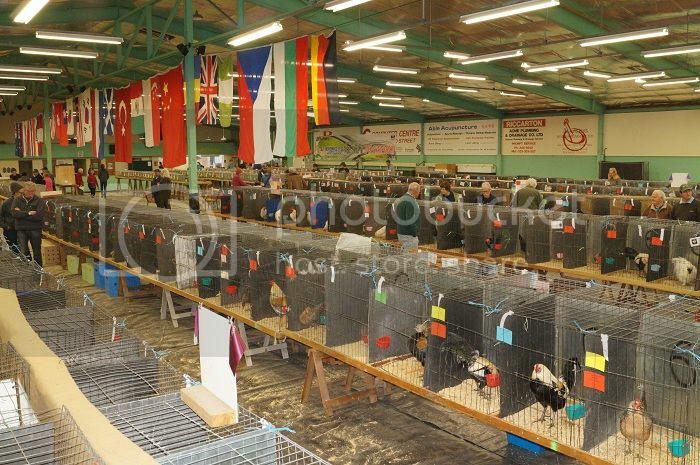 the first poultry show off the south island season was hosted by the west coast club on the 14th-15th of may it was their biggest and best yet . With in excess of 700 entries. This season they had the duck special 170 odd ducks and a very good representation of rare breeds. With a number of breeder's showing there for the first time from other areas stating that they had a great experience and would be back again. That's great to hear. Must be a good team in charge! How did your birds do? Here a couple of pictures taken at the 2016 Christchurch Show. 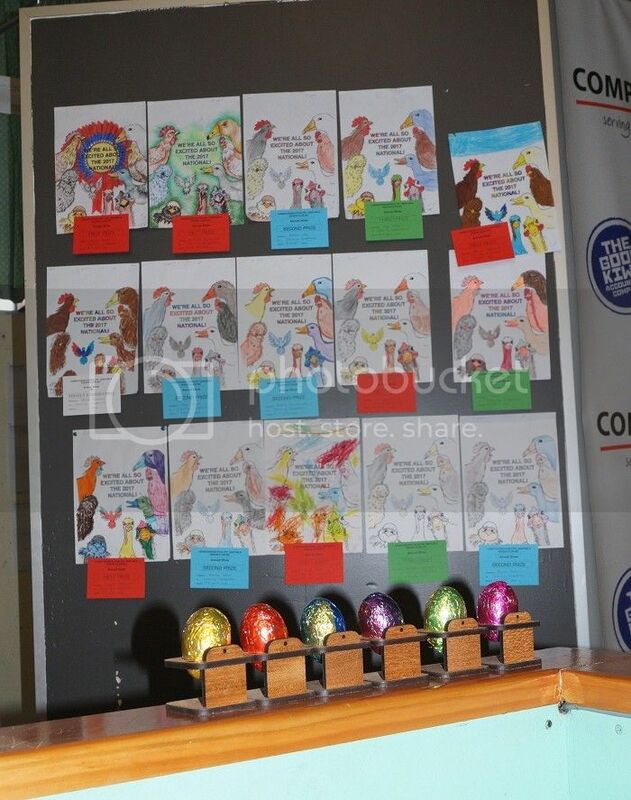 We do not only have birds but also eggs, painted eggs, decorated eggs and a colouring in competition. Next year - during the weekend of June 23rd to 25th, 2017, Christchurch will be hosting the New Zealand National Poultry Show so please watch this space.